Browse and shop our digital catalog for our entire collection. 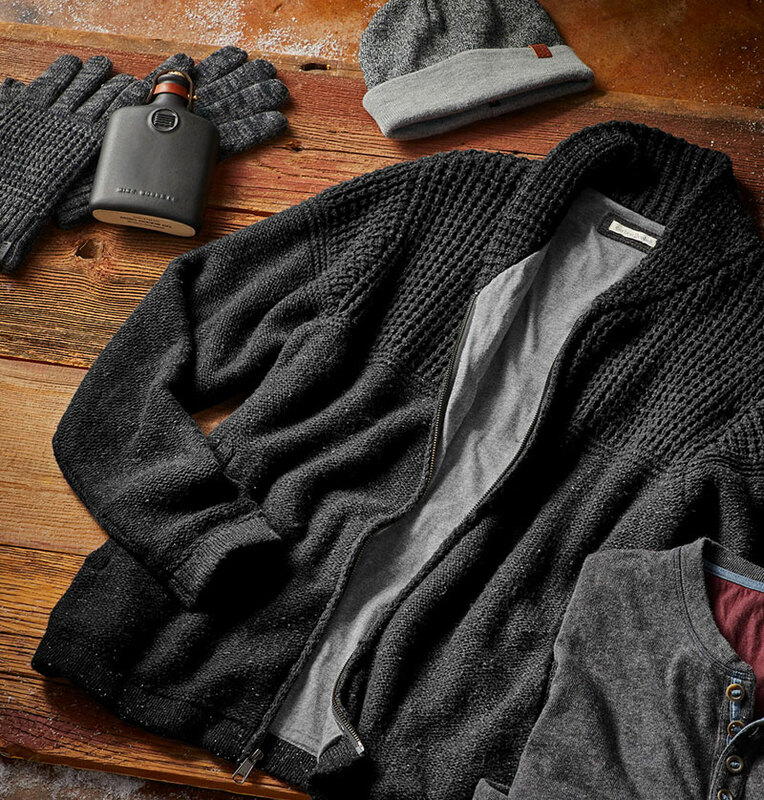 Stay warm this season with soft, easy-to-wear, unique clothes that have details like no other. Whatever your style, carbon2cobalt compliments your individual spirit. Whether its for you or for a gift this is the effortlessly cool collection that will be appreciated by all. Take a look, pick out something and we’ll get it right to you. Take the attitude and the elements that you love in our Men’s Collection — and discover that it also translates in its own unique way. Discover Carbon2Cobalt’s beautiful Women’s Collection. Our gifts has new additions that will layer perfectly into someone special’s wardrobe without sacrificing their own cool style. The Holidays are easily a favorite time of year. The crisp, chilly air and the urge to stay in and bake foods at home are some of the comforts we love to embrace this time of year. Holidays also welcome back family and friends, new and old. This time of year is about coming together, sharing and enjoying the details of life’s bigger picture — lots of love and laughter. Stay in touch and be inspired by our effortlessly cool style. Add some intriguing details to your Instagram feed. We'd love for you to follow us and see favorites in new ways as well as stay in touch about sale and sneak previews at carbon2cobalt. And if Instagram isn't your thing, you can also find us on Facebook or Pinterest.